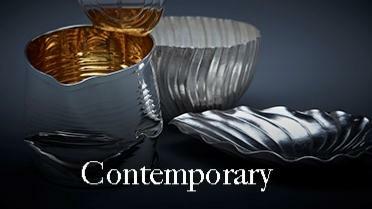 for a collection to be built up over a period of time. 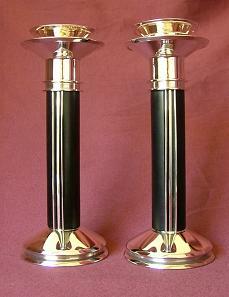 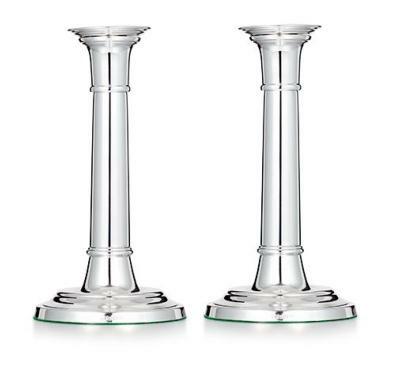 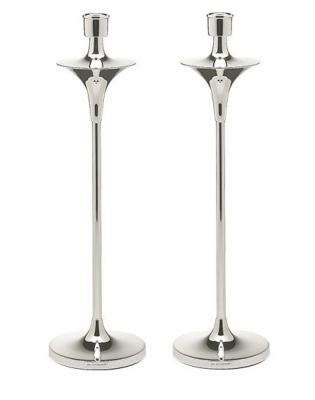 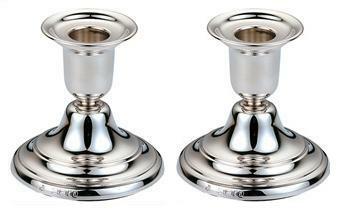 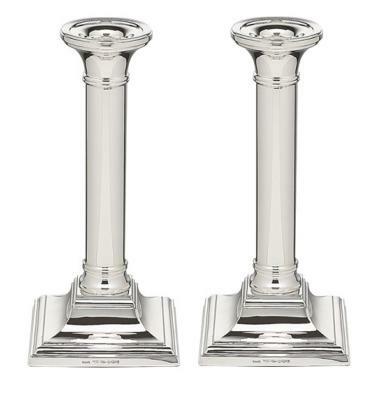 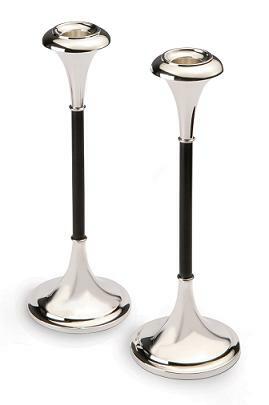 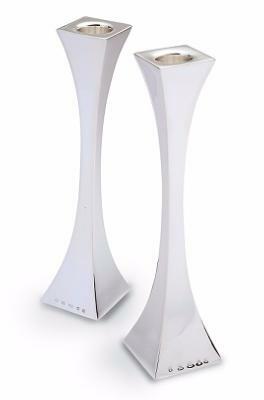 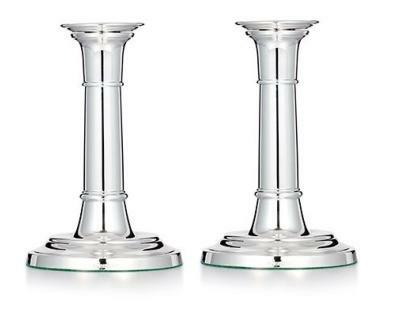 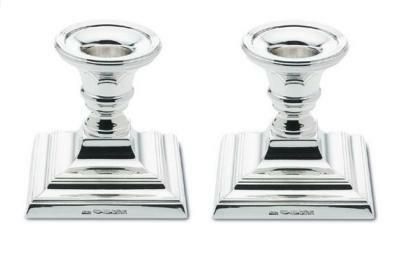 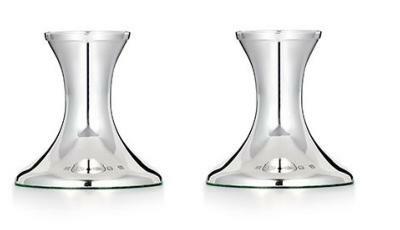 The design of the X&Y candlesticks allows the clean elegant lines to be orientated through 90º. 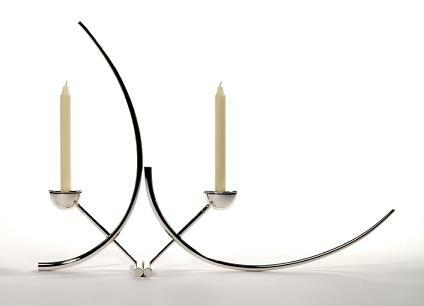 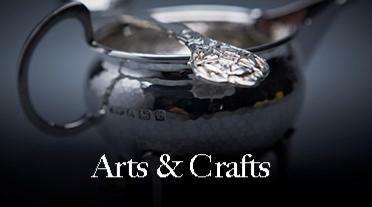 The two pieces may be aligned to form intriguing sinuous lines of forged silver. 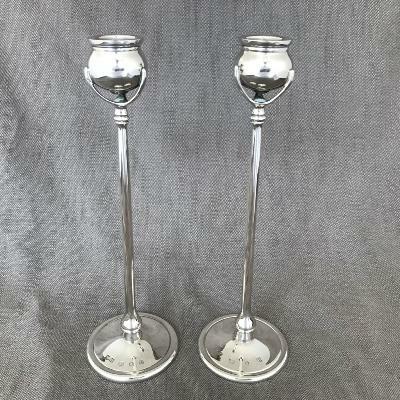 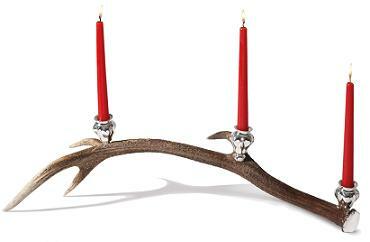 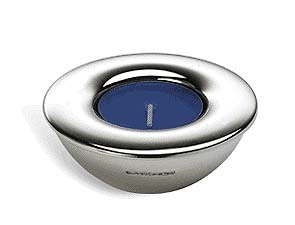 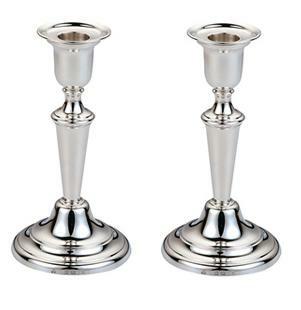 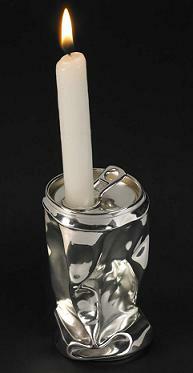 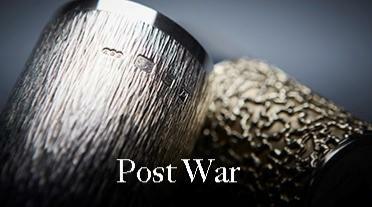 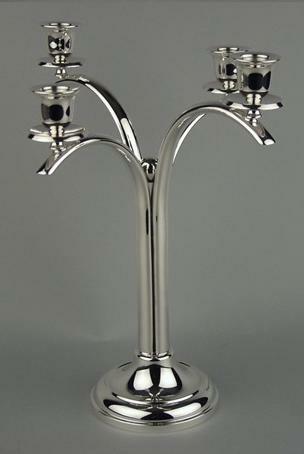 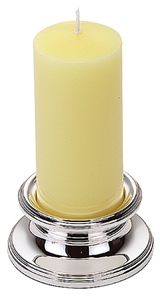 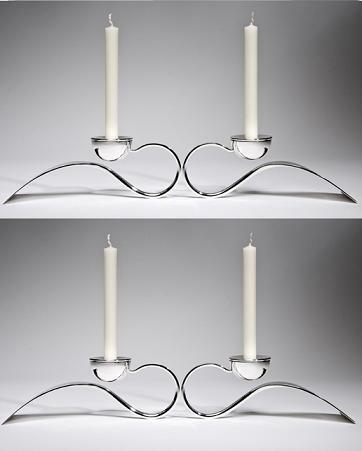 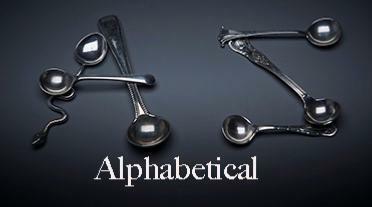 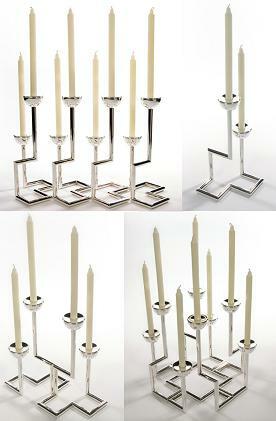 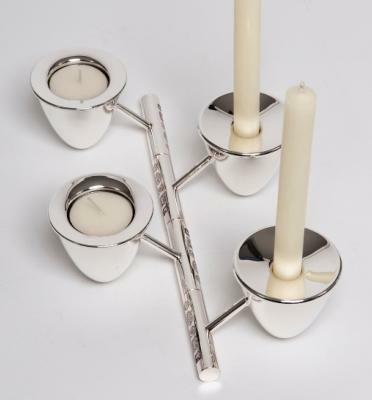 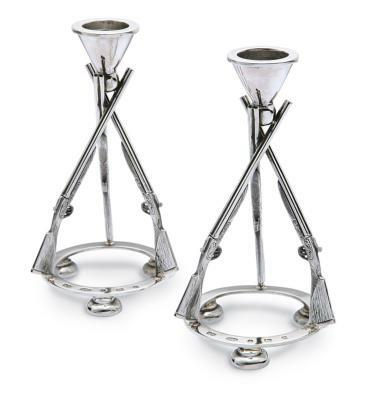 These can be used individually, or grouped together to form a larger candelabra of two or more pieces.